SHome → Services → Surrendering an animal? Surrendering a family member is not an easy choice to make. 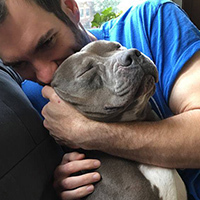 The following sections offer options and tips to explore before you make the decision to surrender your pet. Why do you want to give up your pet? Does your pet have behavior issues? Is it your current living situation? Read about the most common problems pet owners face and possible solutions that can help you keep your pet for life. Learn tips on how to find a new home for your pet without having to bring your pet into a shelter. Includes links to local pet food pantries and other assistance programs. It is important to explore all options before bringing your animal to a shelter. Here are some tips on how to work through the problems you might be facing. 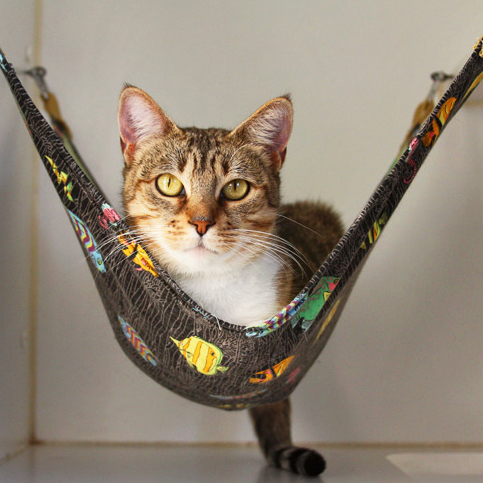 Your pet will be less stressed staying in familiar surroundings until he/she is in a new home. If you are an Oakland resident and have exhausted every option for keeping or re-homing your pet, you may bring your pet to OAS during open hours. Our shelter takes in owned animals as well as strays, injured, abandoned, neglected and mistreated domestic and wild animals. More about surrendering your pet.